The aim of the IPSCSG is to coordinate PSC research projects between leading institutions worldwide. 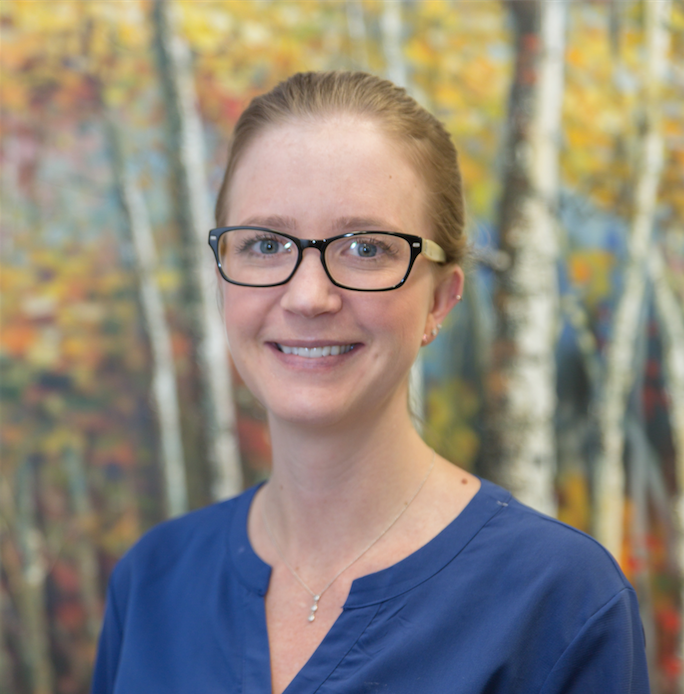 The Aspen Woods Clinic provides specialist consultation and treatment at the request of your family physician or referring specialist. 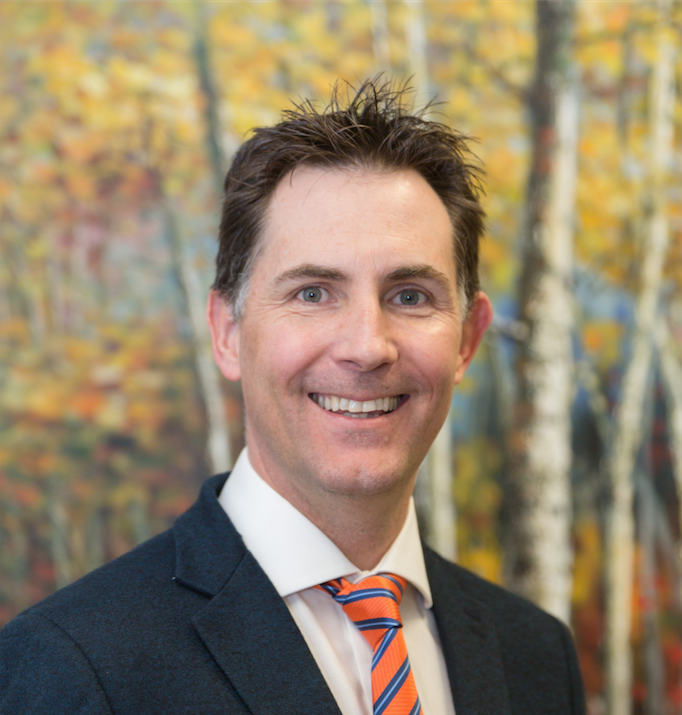 The Aspen Woods Clinic brings together a unique group of specialists and state-of-the-art medical services to provide a coordinated, comprehensive diagnosis and treatment of a broad range of digestive and liver conditions. View documents prior to your initial visit.